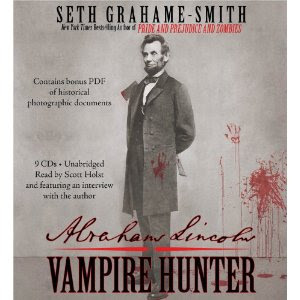 I haven't done a contest in so long, but luckily, thanks to Anna Balasi of Hatchette Books, I'm able to give away 3 copies of the audiobook Abraham Lincoln : Vampire Hunter by Seth Grahame-Smith. I'm personally really excited about this title, and can't wait to listen to it myself when it arrives. No PO Boxes. US & Canada Residents Only. Thanks for this awesome contest! 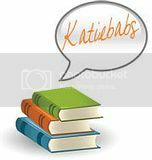 I have always wanted to read/listen to a book about Abraham Lincoln!! jtcallaway - great to see that even though I was gone for so long you have come back!